Entries are now open for the Hindmarsh Shire Rainbow Desert Enduro, the final round of the 2018 BF Goodrich CAMS Australian Off Road Championship and CAMS Victorian Off Road Championship to be held on August 11th-12th. With a total of 562 points on offer (one and half points for final round) there is plenty at stake with the Championship still wide open. 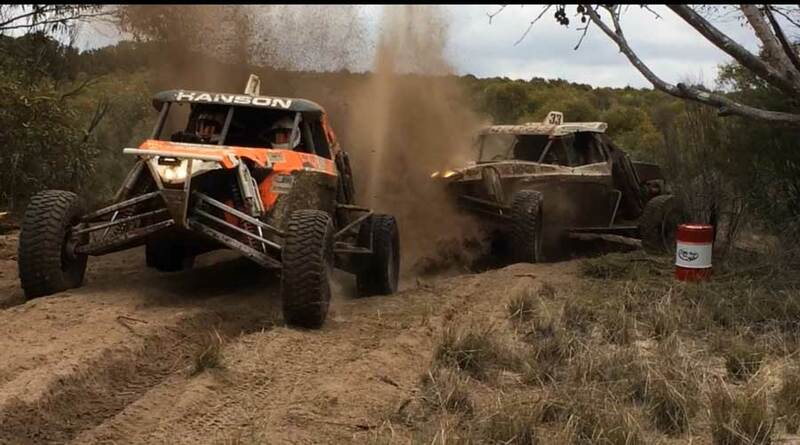 At least 20 drivers are still in with a chance of being crowned 2018 Australian Off Road Champion. 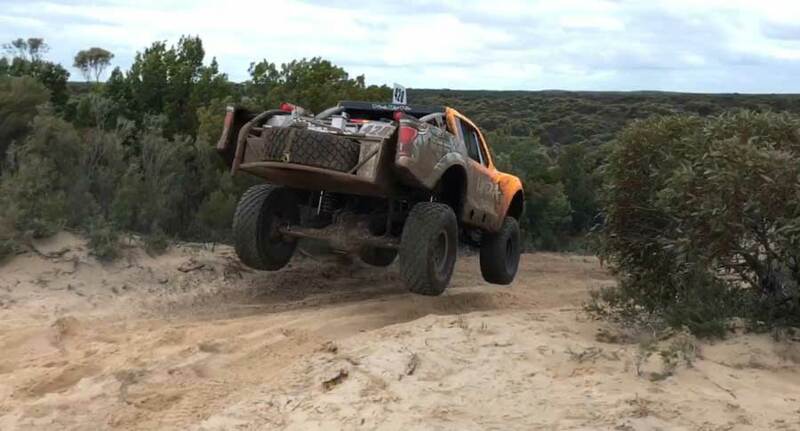 Australia’s best off roaders will converge on the tiny town of Rainbow, 400km north-west of Melbourne. 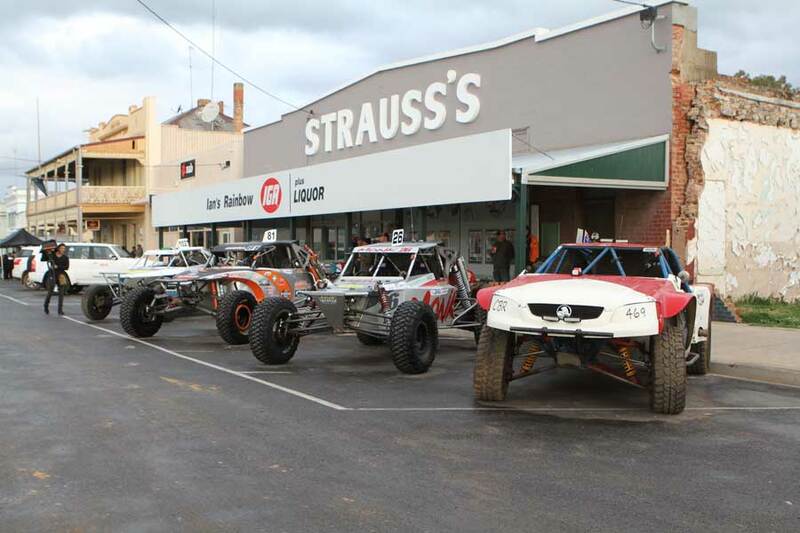 The township welcome Off Roaders with open arms, starting Friday afternoon with scrutineering being held in the main street from 3pm. 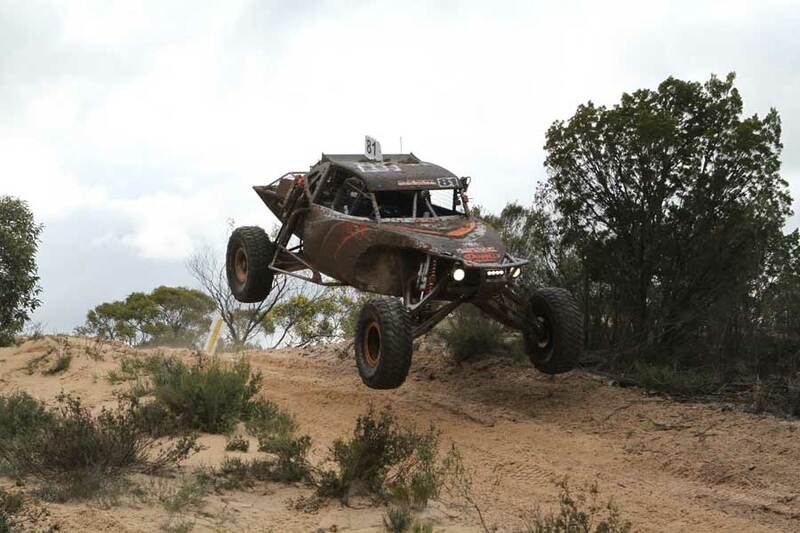 Victorian Off Road Racing Association have set out to create a family friendly evening with a Car Show, jumping castle for the kids, music and fire drums to keep the crowds entertained and warm, whilst getting up close with the Race Teams. Sunday morning will see competitors up early for Section 2 (5 laps of the 75km course, 3 for VORC competitors) totalling 560km. Organisers have set out to create a true endurance race, with no time being allocated for servicing (all servicing is done in competitors time), fuel time is allocated at 60 minutes for the weekends racing. Organisers are promising an even bigger and better event this year with changes to the track including jumps on the start finish straight, the huge straight on the way home has been changed with competitors now going into a farmers property and back out again breaking up the high speed straight. Camping is available at the Rainbow Recreation Reserve, with some powered sites available. The Hindmarsh Shire Rainbow Desert Enduro will also host round eight of the Victorian Off Road Club Shield.